Passionate people have books everywhere in their house. So many good management books have been written in the past decades. What could we possibly add? 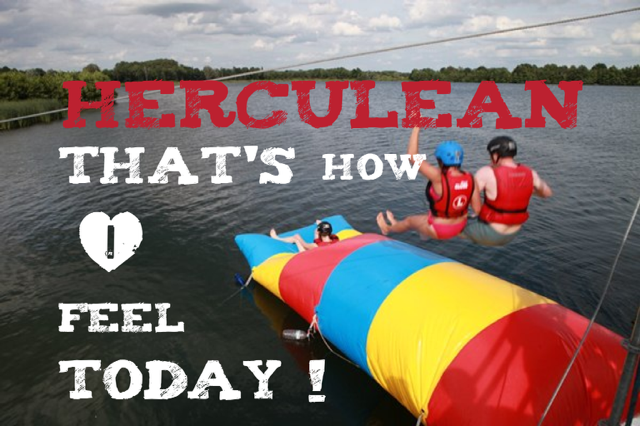 If you’ve ever participated at Hercules Trophy, you know what it’s like to feel herculean. Even if you’ve never seen the Herculix values, you just instinctively understand them. That’s because you’ve experienced them at one of the Hercules Trophy events. You feel authentic, heroic, young, balanced, healthy and connected with the world around you. That feeling becomes an addiction. You want to feel like that every day. Our little book can help you with that. It’s coming very soon.